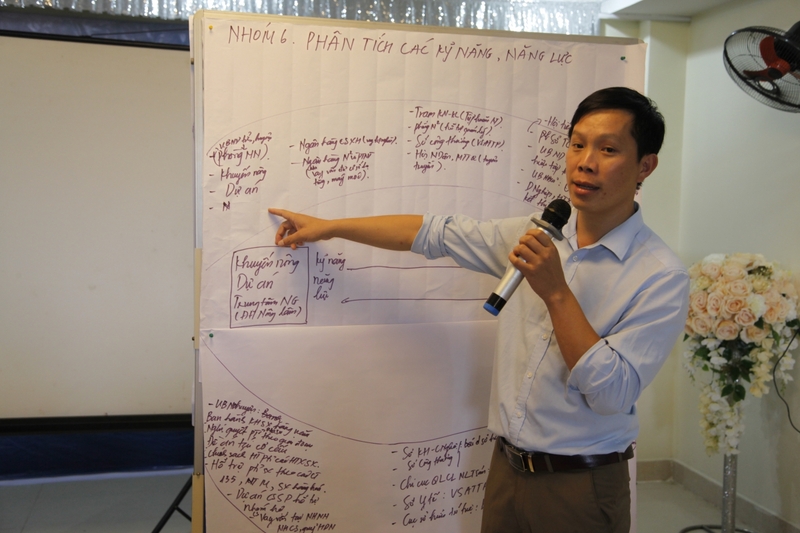 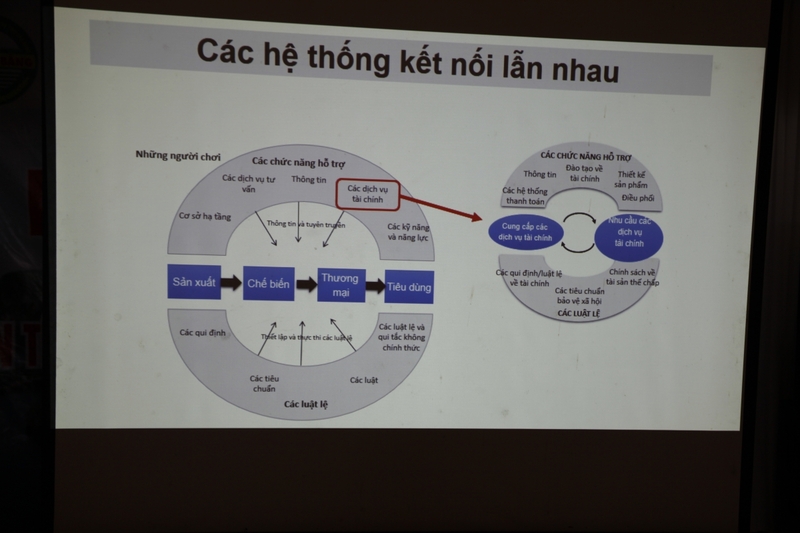 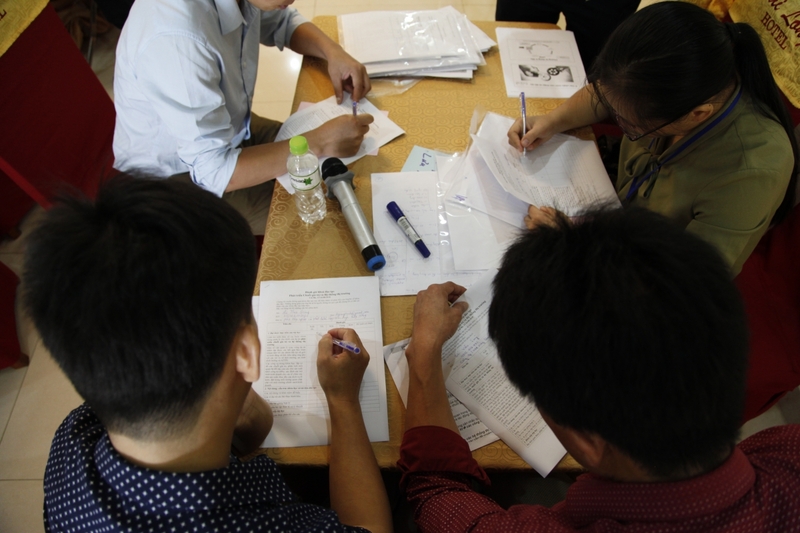 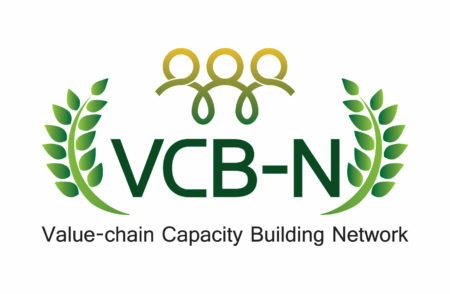 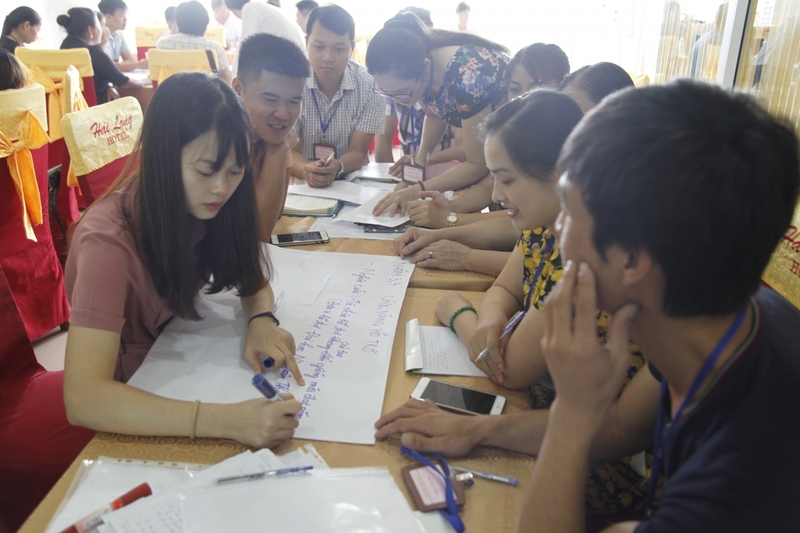 The first roll-out training on VC&MSD of the VCB-Network took place from 13th to 15th August 2018 in Vietnam. 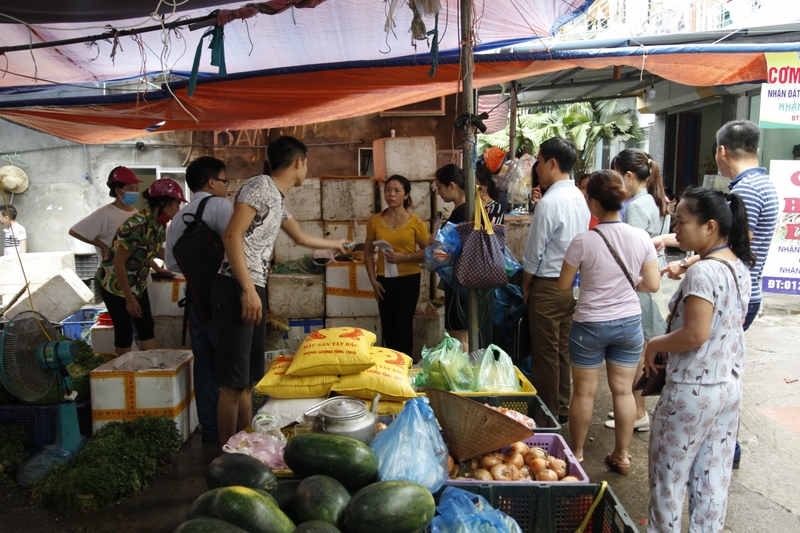 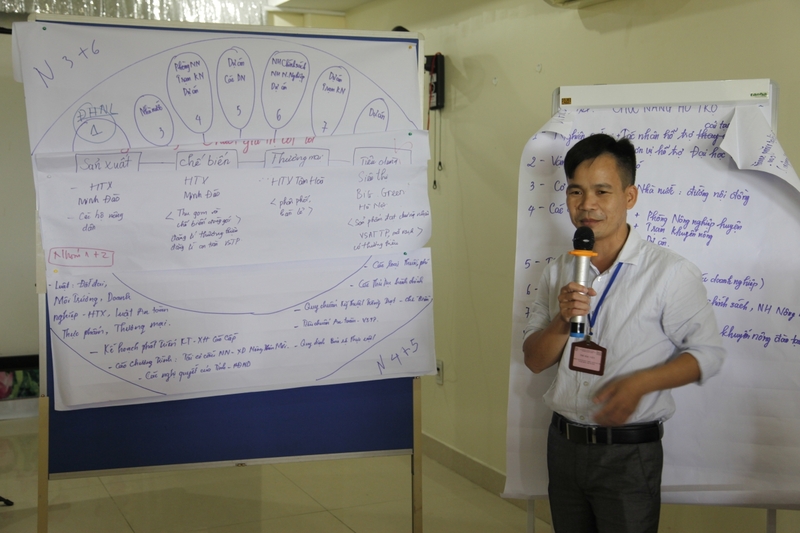 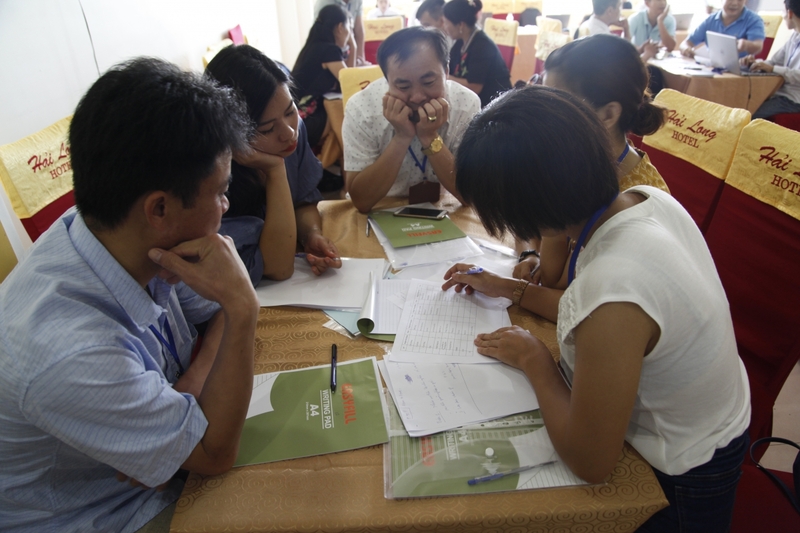 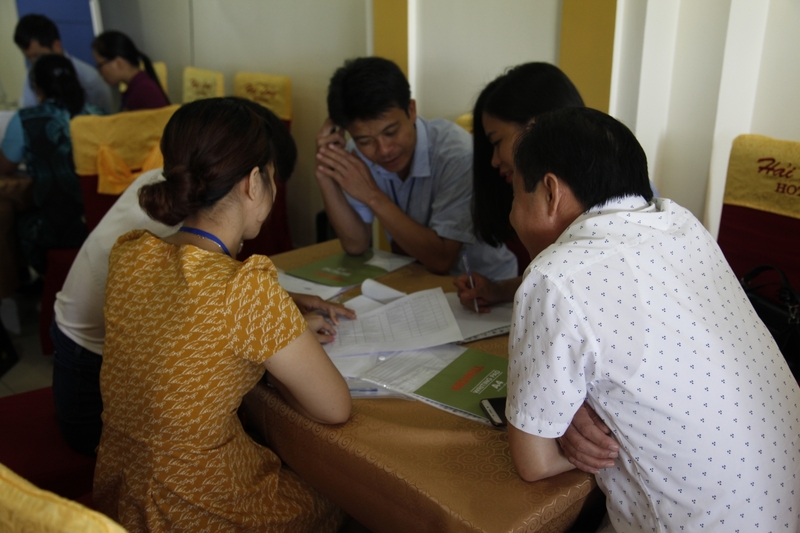 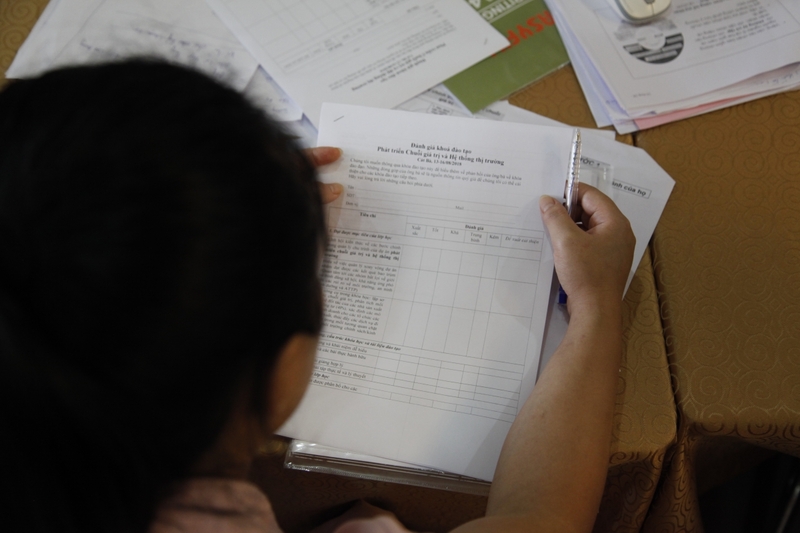 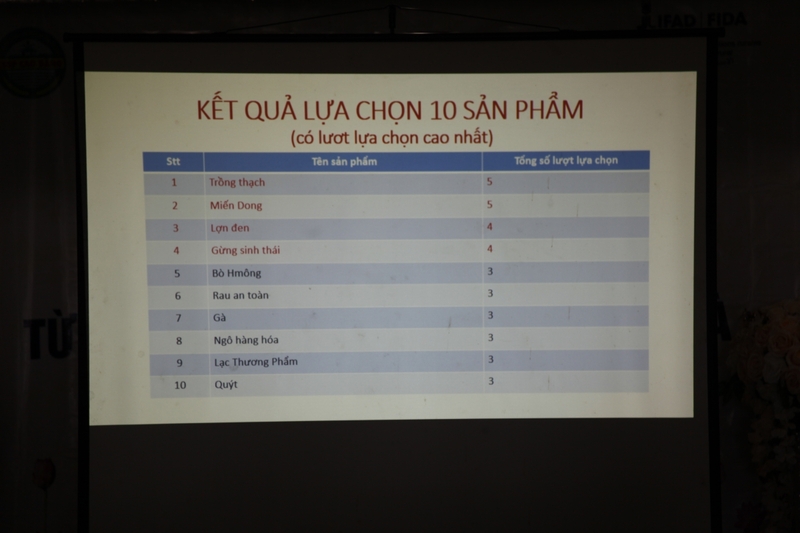 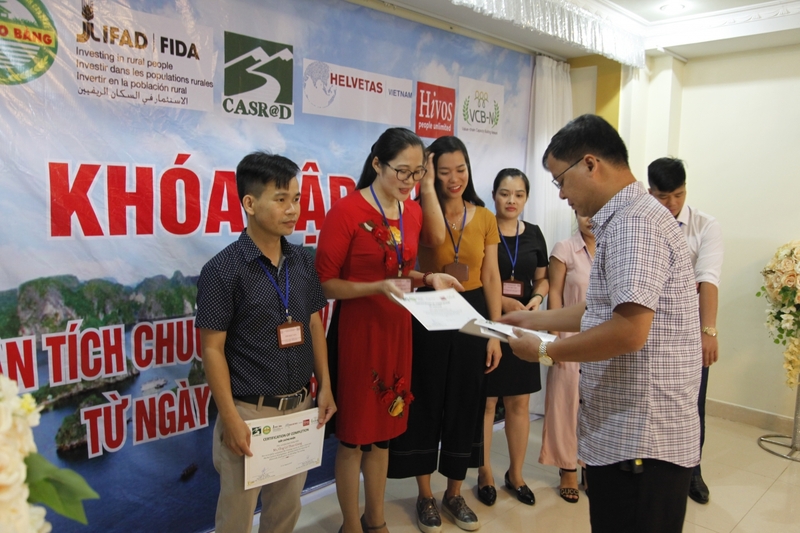 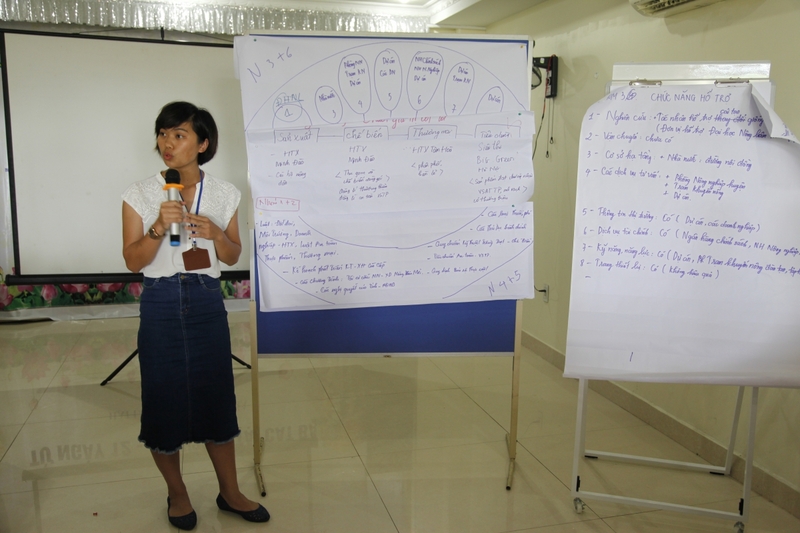 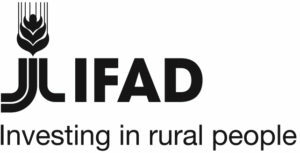 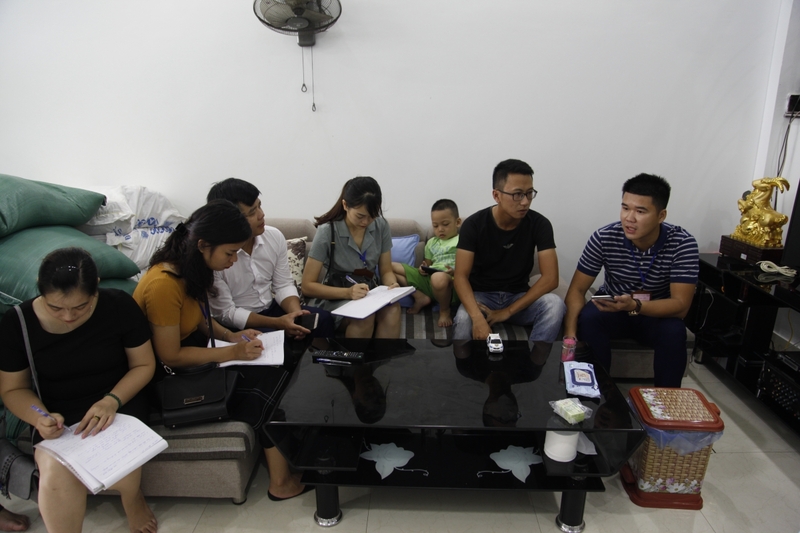 It was initiated by CASRAD – a VCB-N member in collaboration with the on-going IFAD project ‘Commercial Smallholder Support Project (CSSP)’ in Cao Bang province of Vietnam. 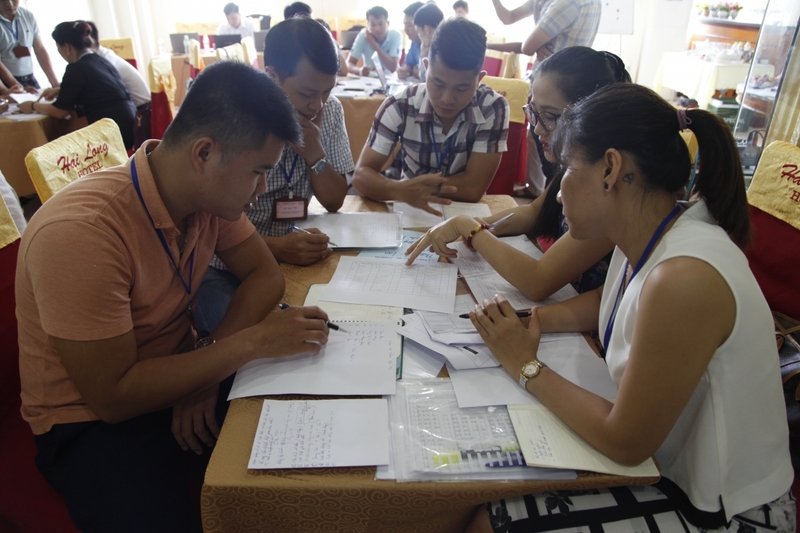 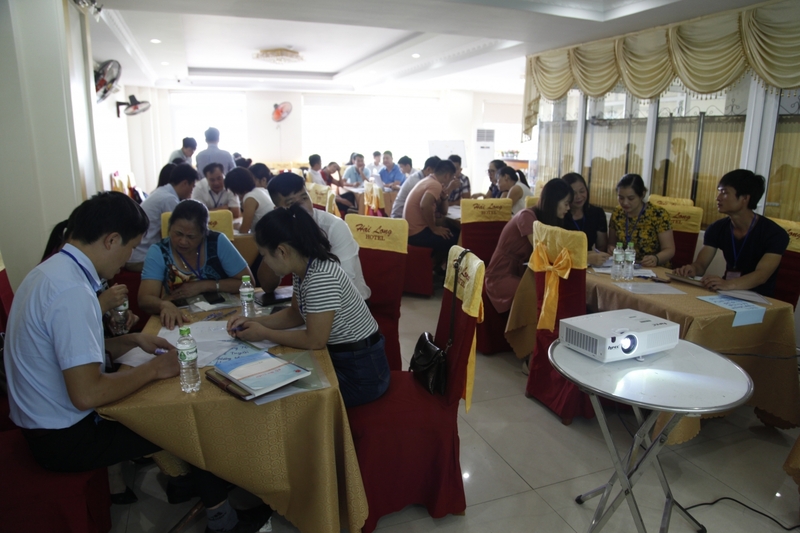 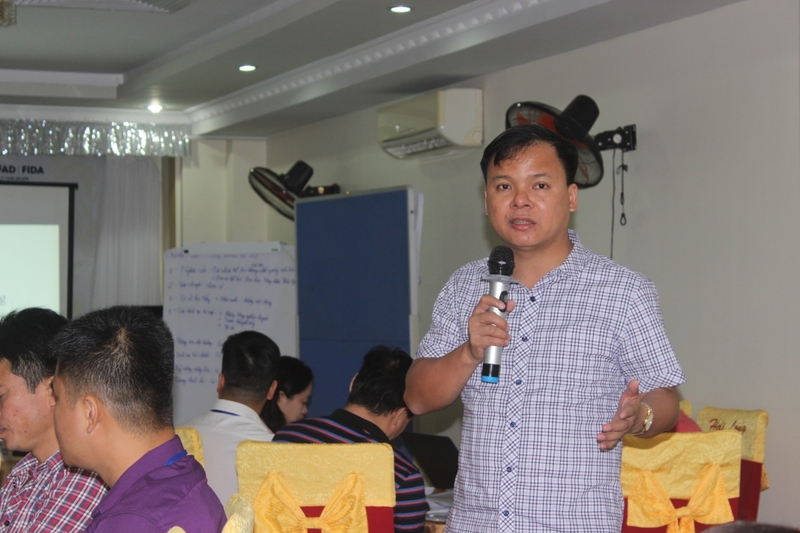 The training welcomed 8 CSSP staffs and 25 project partners, including commercial smallholders, cooperative representatives, and local governmental officers. 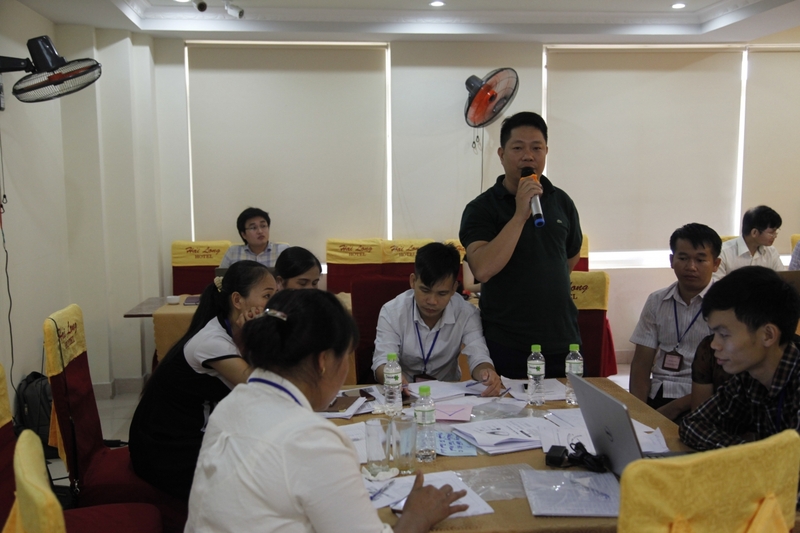 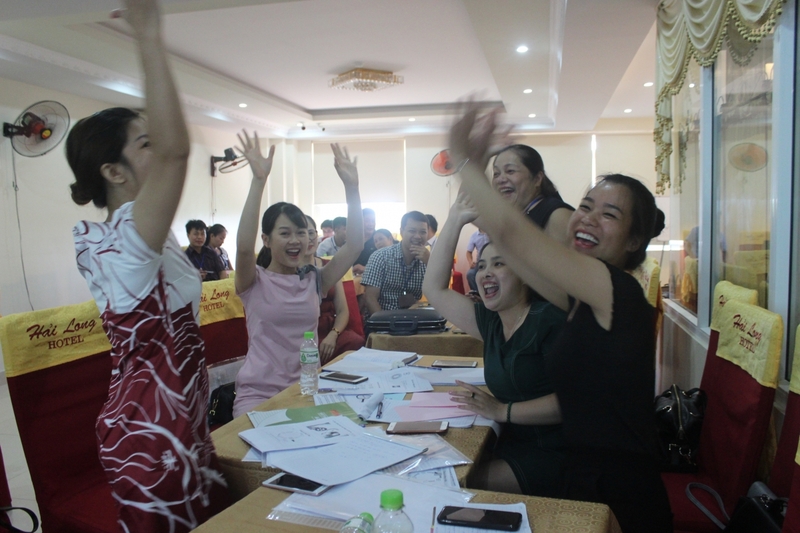 It was a tailor-made, 3-day-effective training course that provides the participants with a good foundation on Value chains and market systems analysis and considered the special need of the current CSSP project on market system development particularly the process of initiating and applying the QR code. 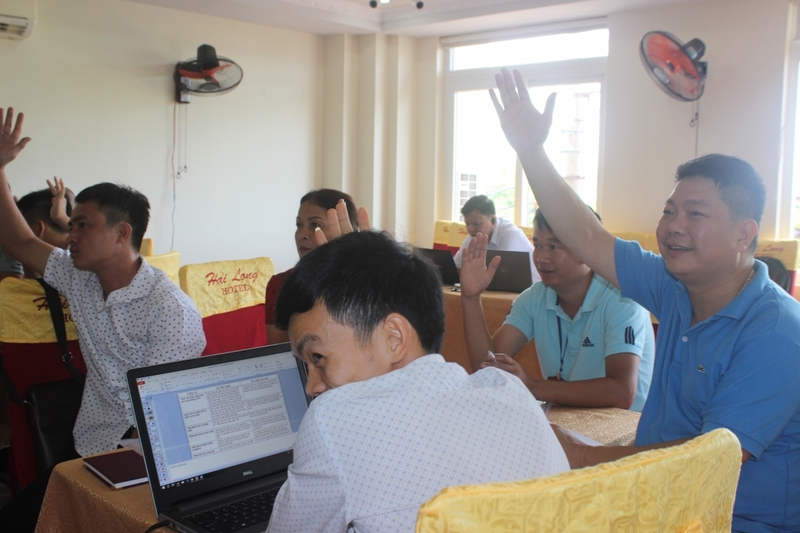 While the VC&MSD approach, concepts and method were introduced on the first day, the second day deepened the knowledge on VC and market systems analysis and provided trainees with necessary information and tools for the practical exercise/field work on the following day. 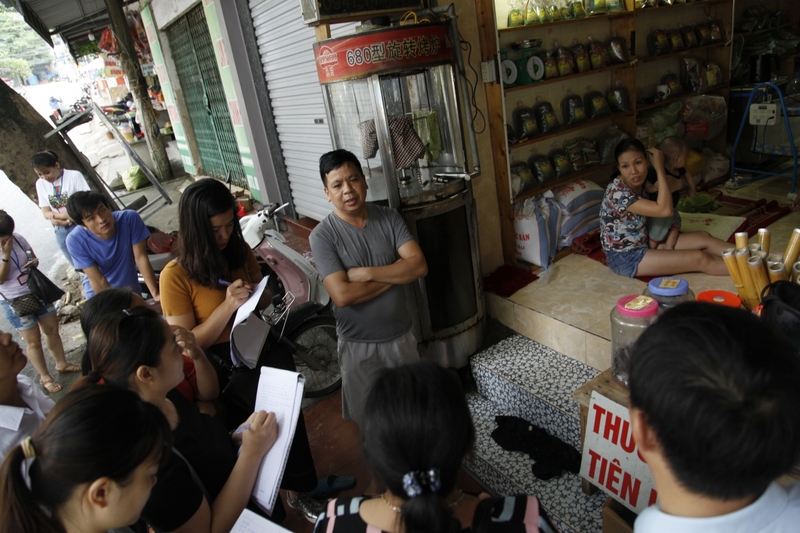 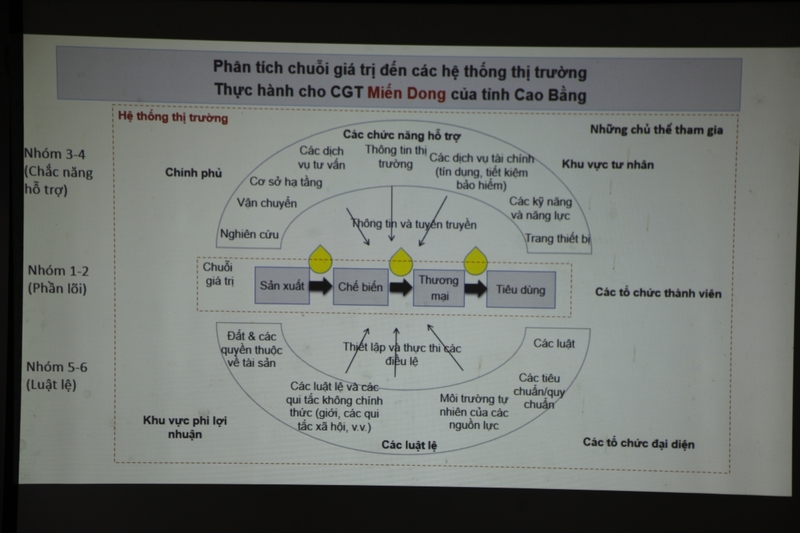 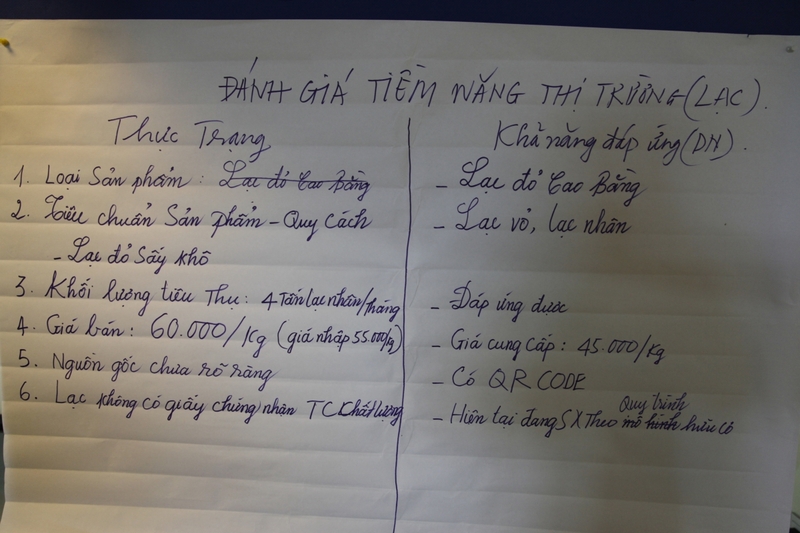 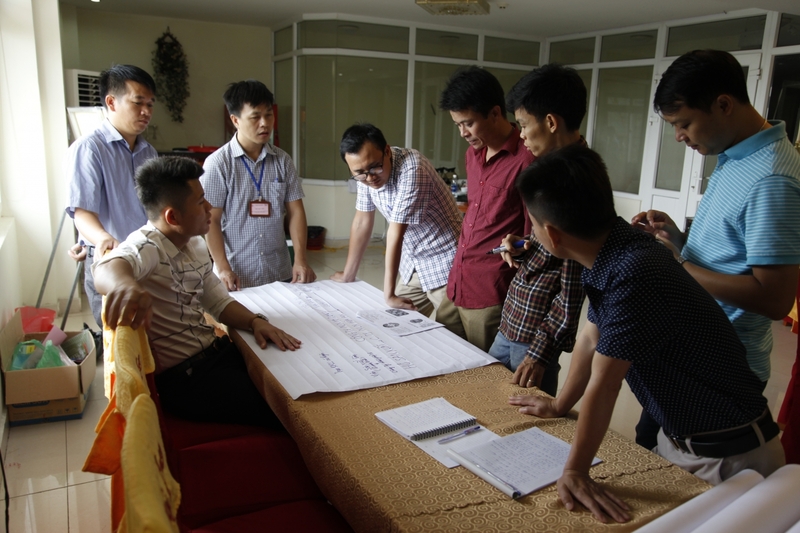 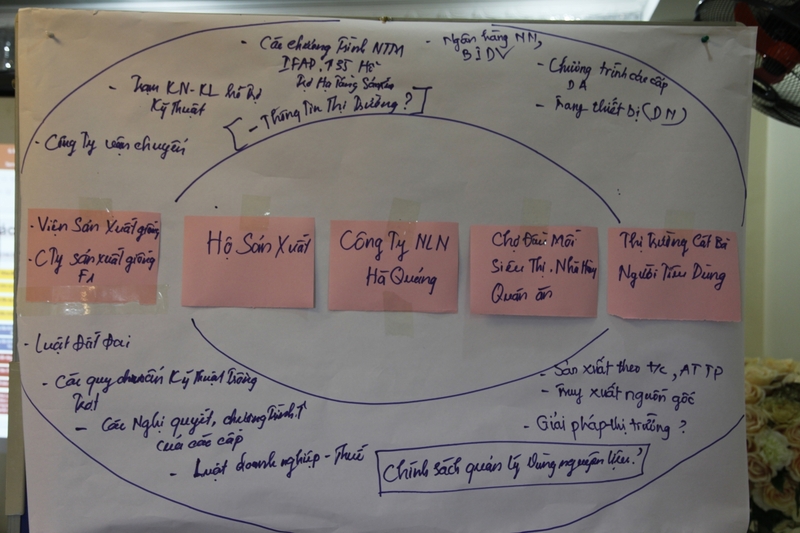 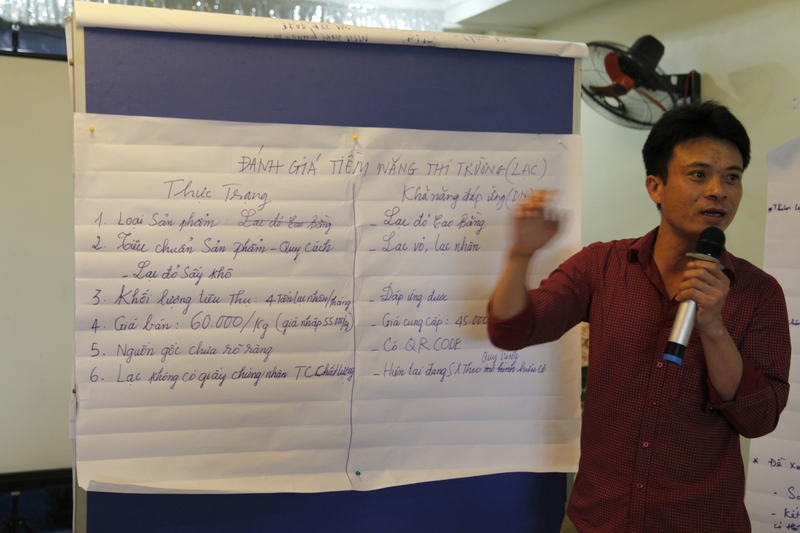 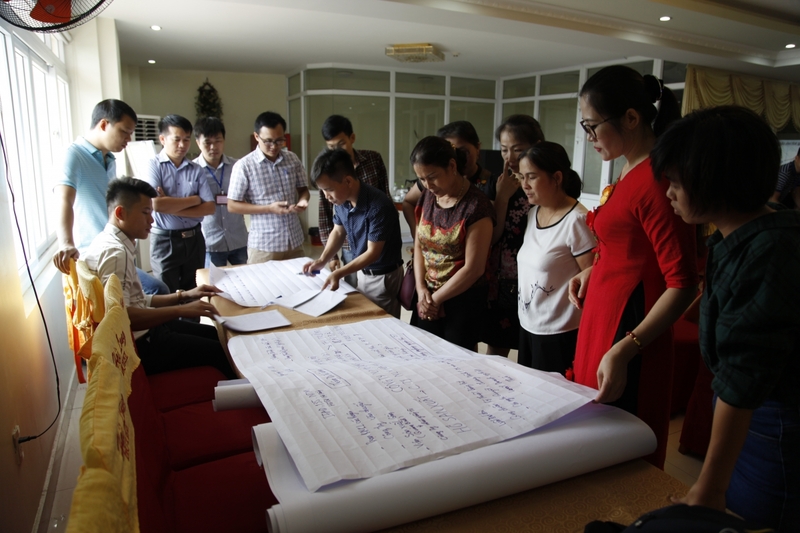 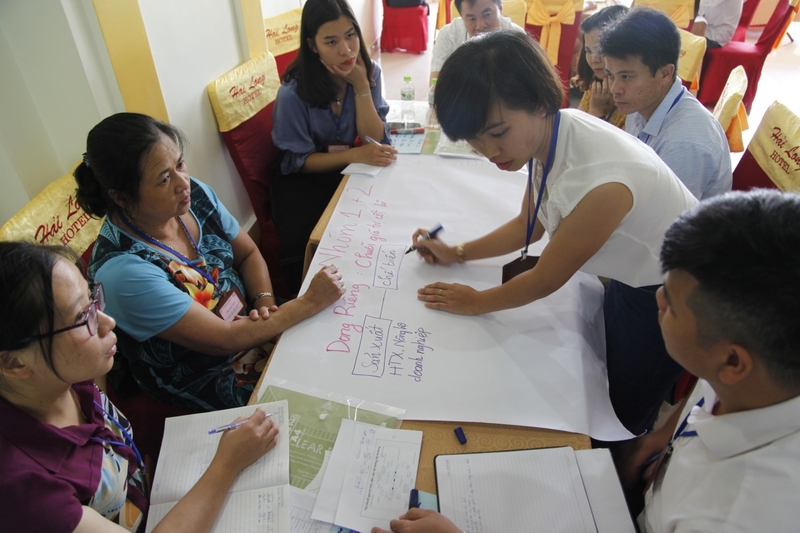 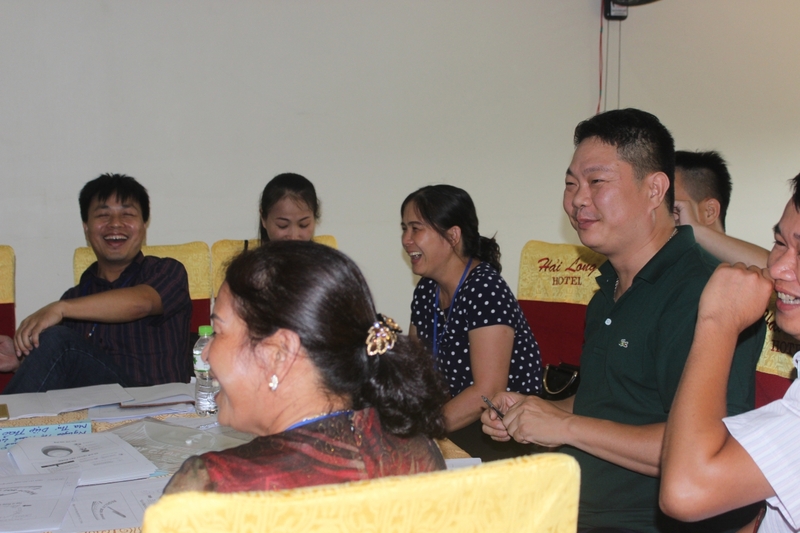 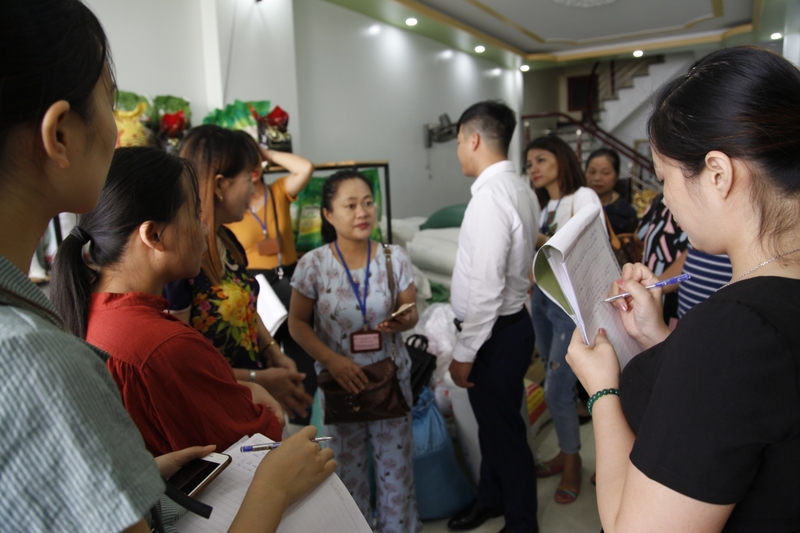 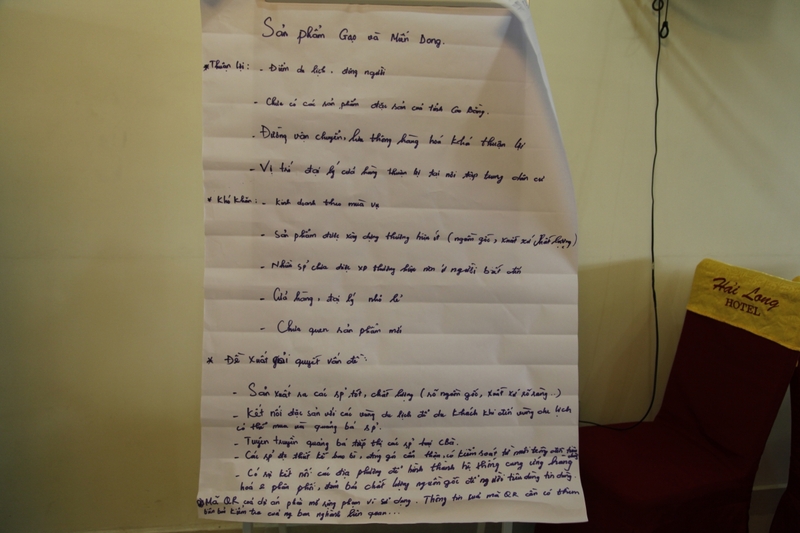 The third day was scheduled with a field survey, where the participants conducted interviews with various actors of canna value chains in Cao Bang province and different potential demand on Cao Bang canna in the Cat Ba – where the training took place; and subsequently with an analytical exercise on root-causes identification, intervention design, and market analysis. 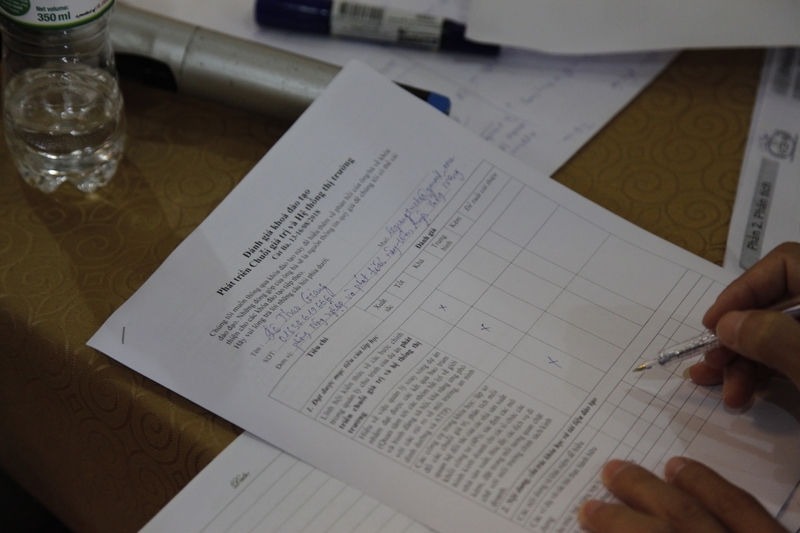 The field survey and analytical exercises were appreciated by the trainees for being practical and useful. 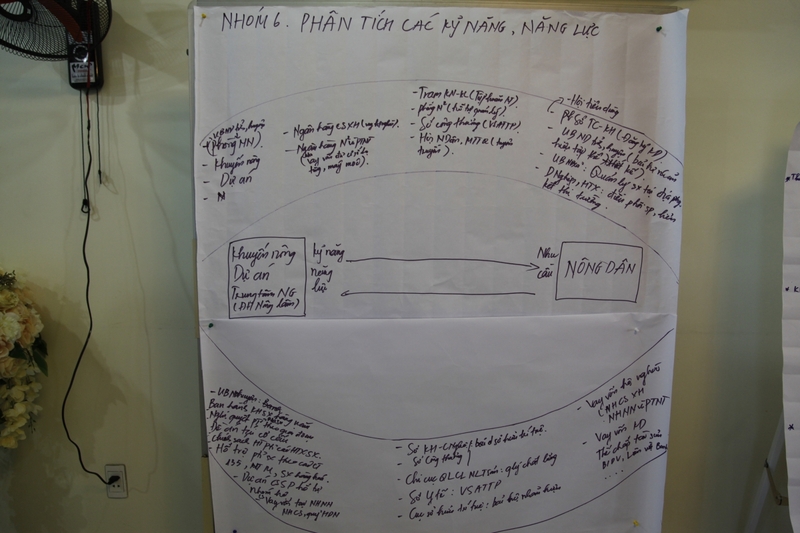 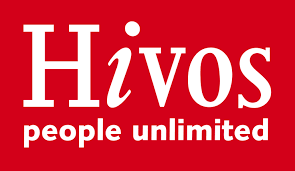 Lesson learnt are extracted, documented and published in “Event and Activity report” section: coming soon.